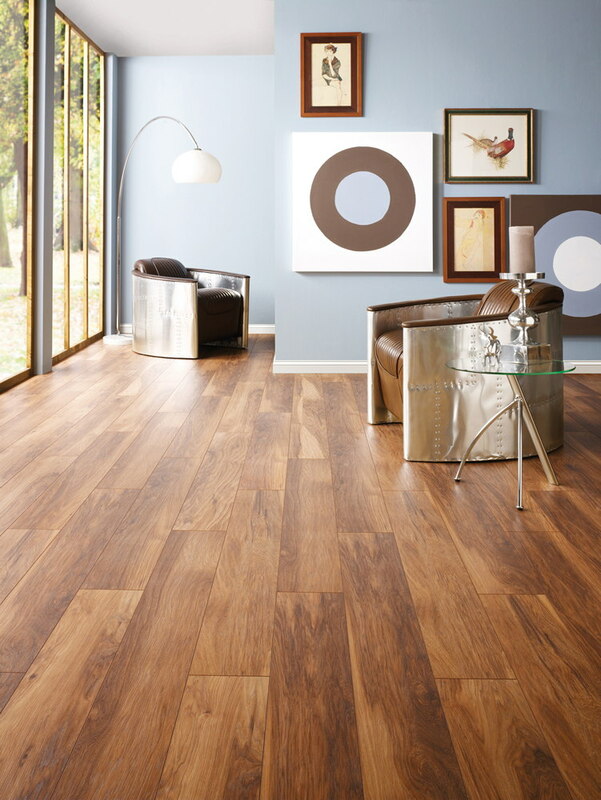 Get an impressive new floor for less with the Kronospan Vintage Appalachian Hickory laminate flooring. The extra wide planks really make a statement and with 10mm thickness are designed to last. Each plank is textured with a handscraped effect. Get the Kronospan Vintage Appalachian Hickory laminate flooring and free underlay today with flooringsupplies.co.uk. Very happy with the quality and colour of this, makes the room spacious and look warmer. This flooring is even better than the photos. It is very rich in colour and the 10mm thickness makes it nice and firm. My photos aren't great as our lounge is quite small. We are thrilled with it and intend to fit it in our conservatory. 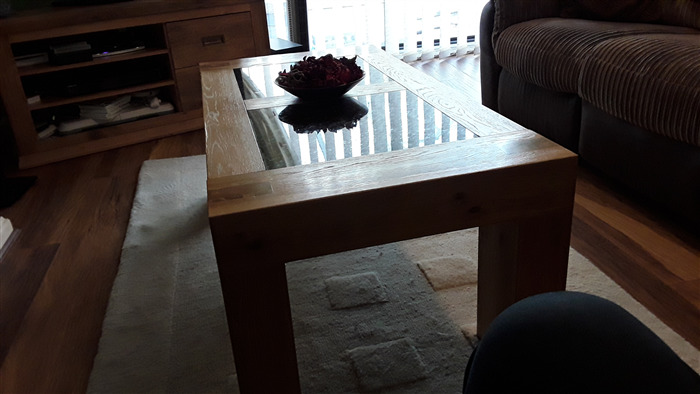 What colour skirting match or do you reccomend for this laminate (wood colour) ? 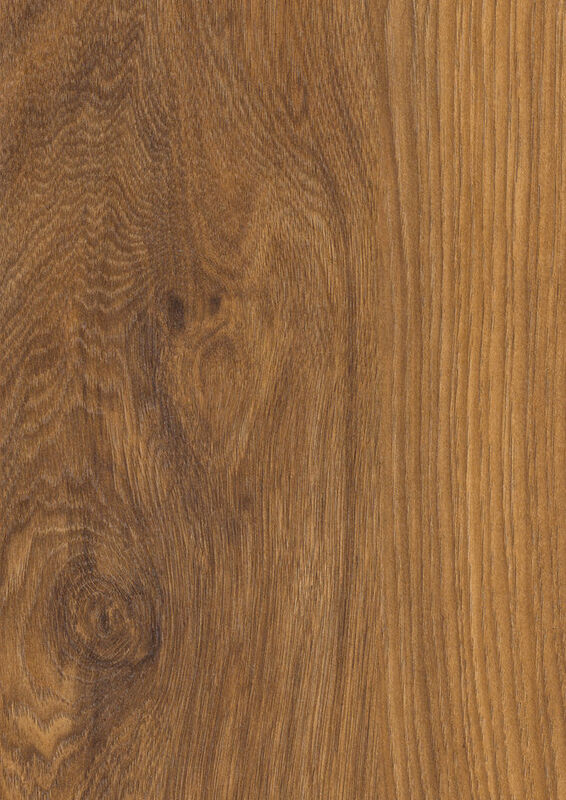 Hi, was wondering what colour quickstep incizo threshold would go with the Appalachian hickory flooring? Hi Leigh, We'd recommend the Largo Varnished Natural Oak for this floor. I would like to know that this product [kva hickory laminate flooring] is aqua block , because I planned this for my kitchen. Thanks Maxson. Can you use this product in conjuction with electric coil underfloor heating? With a screed over the coil? would you then use the underlay as well?